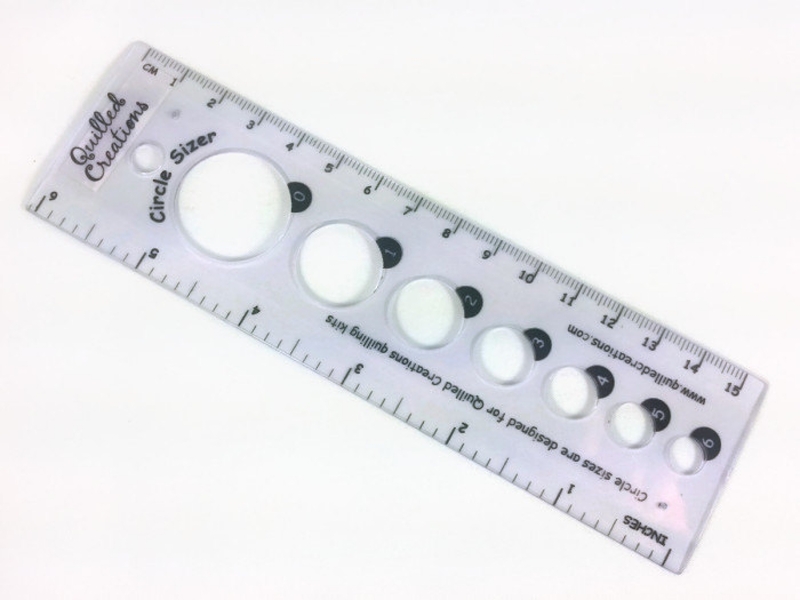 This clear circle sizer ruler is a perfect addition to any quiller's supply box. 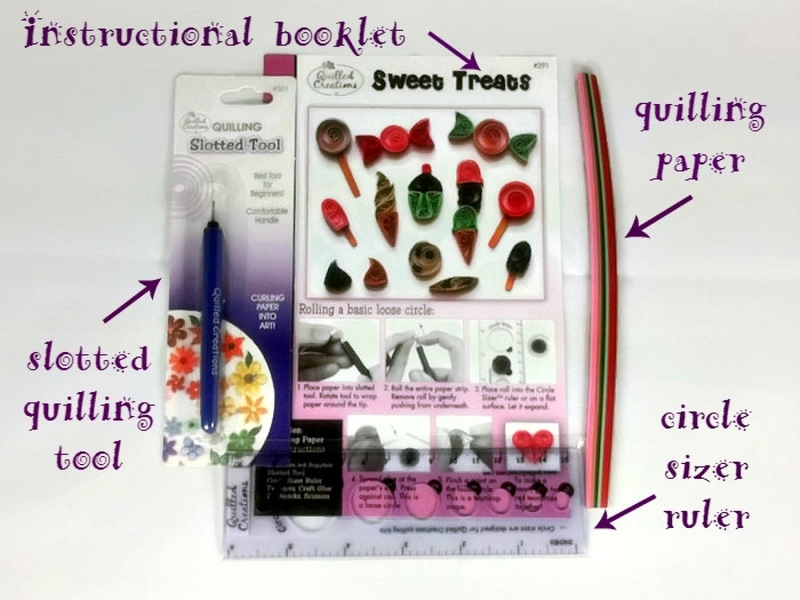 Whether you are a beginner or expert quiller you will love this six inch essential tool. 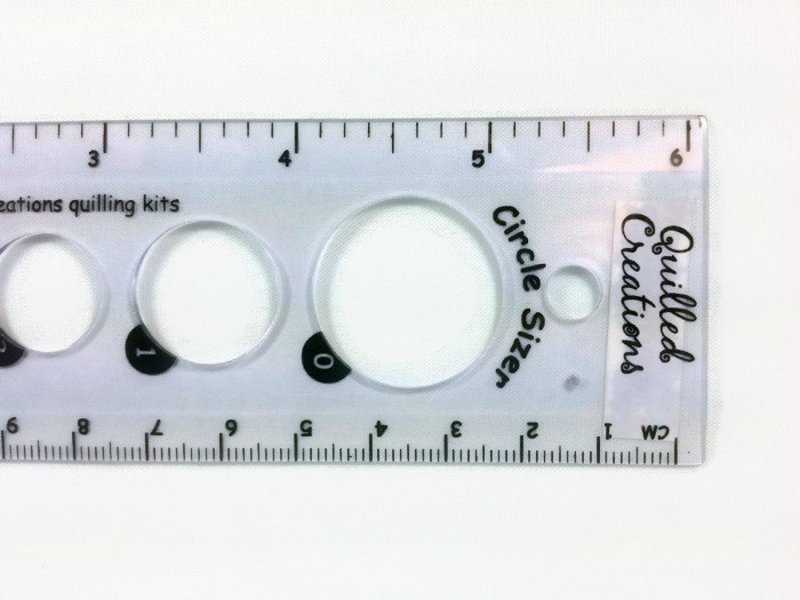 You will achieve the precision you desire for your quilling projects with the various circle sizes on this ruler. 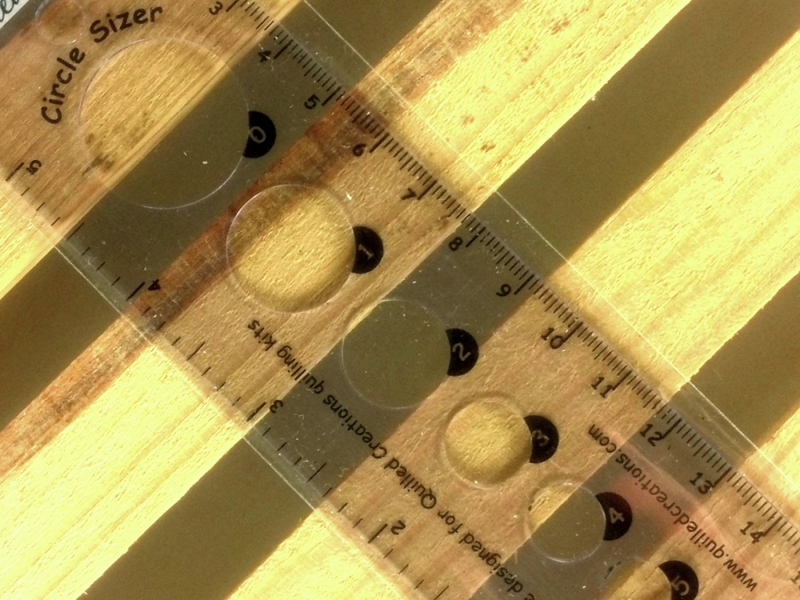 It is compact which makes it ideal for travel. 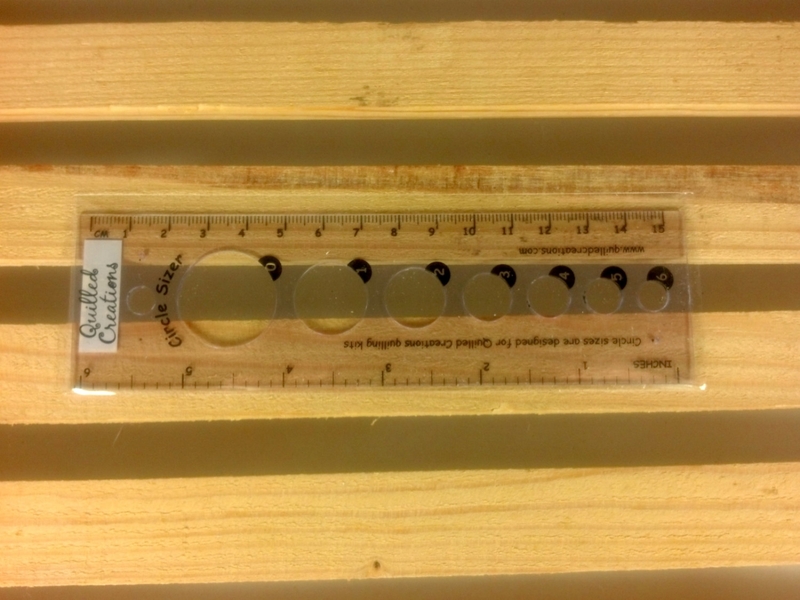 It is also clear, making it easy to see your project while taking precise measurements. It was made by Quilled Creations, one of the premier quilling supply companies. Super sweet owner and amazingly fast arrival!